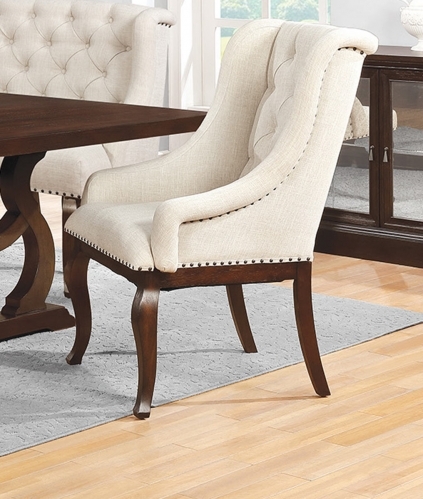 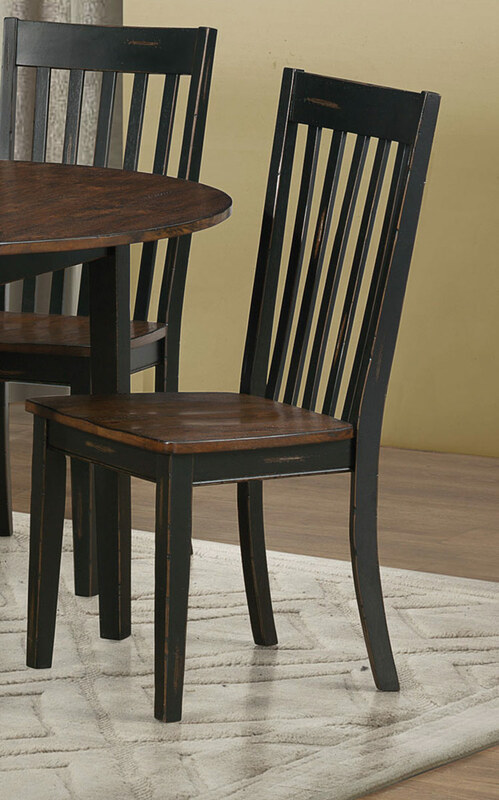 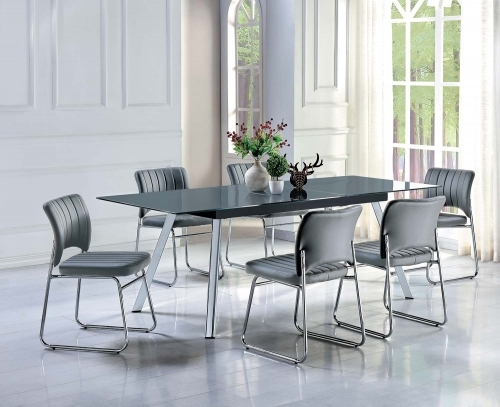 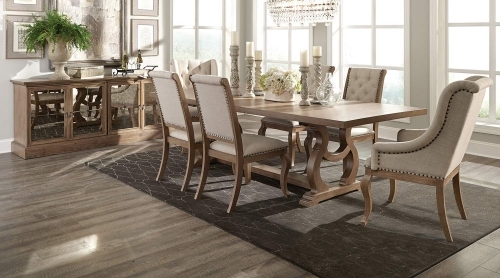 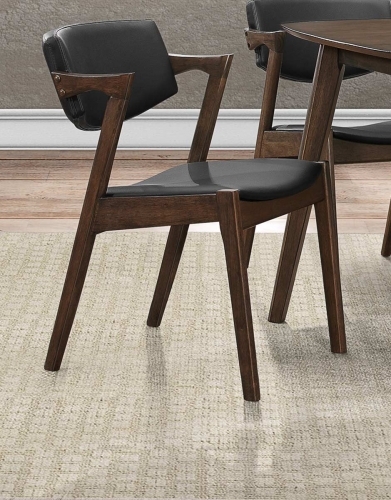 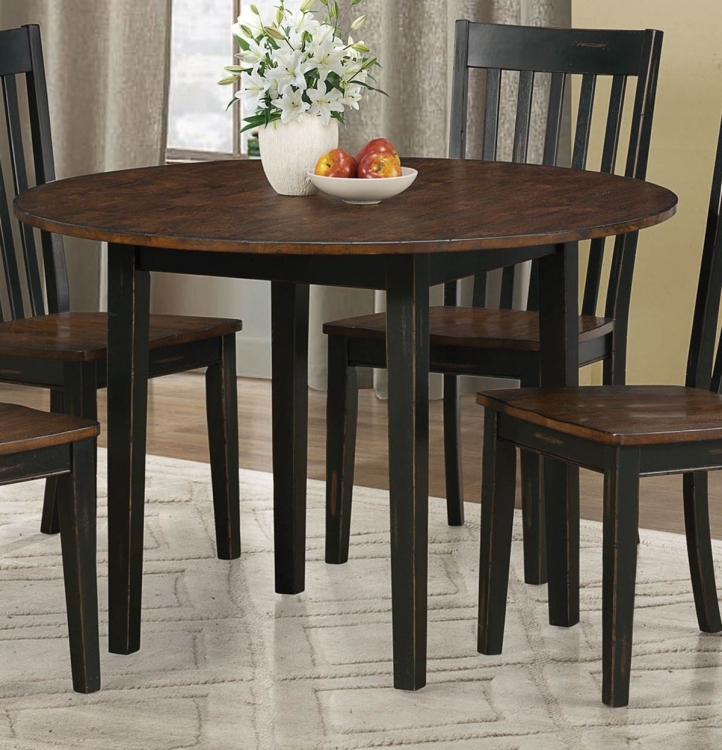 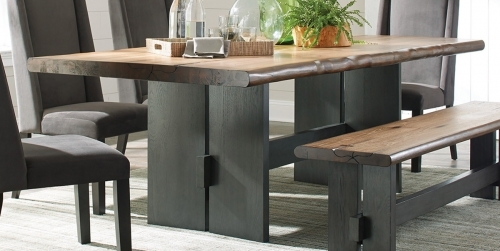 Splash some warmth and casual splendor into your eating area with this five piece table and chairs set from the Kyla Collection by Coaster Furniture. 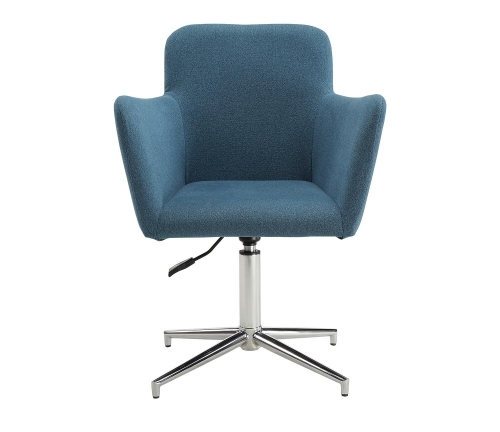 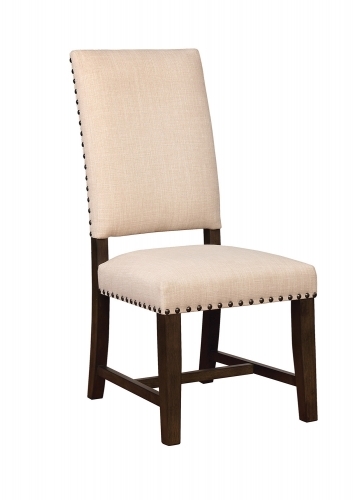 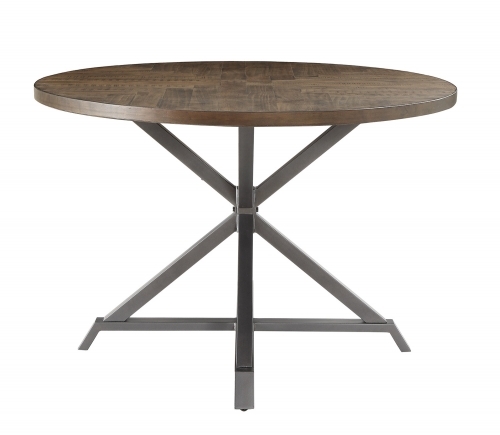 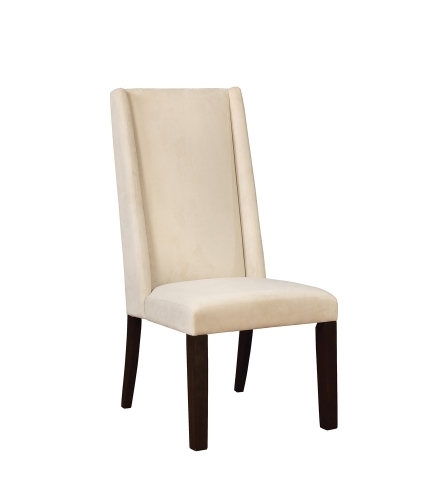 This set is crafted of solid sustainable wood in a two-tone finish with raised wood grain tops and seats. 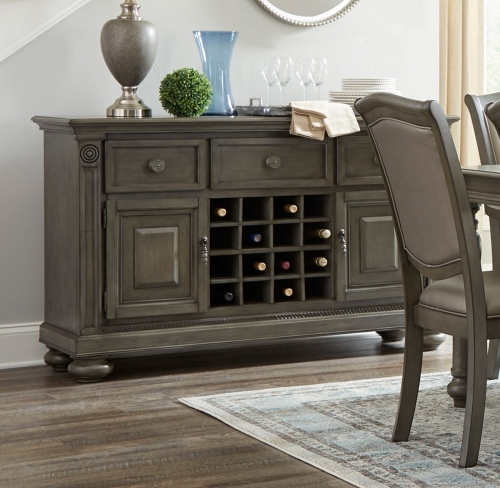 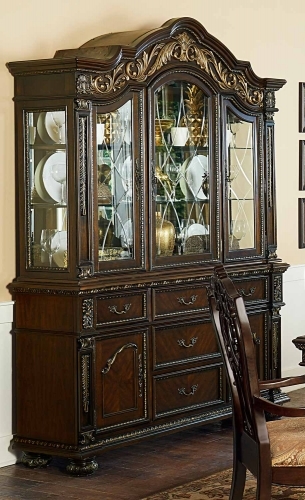 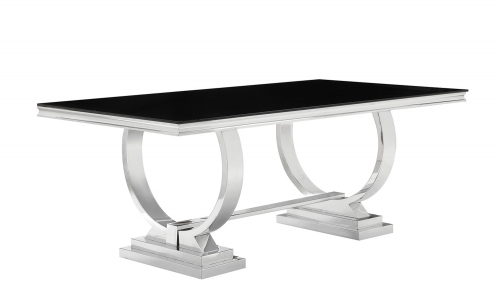 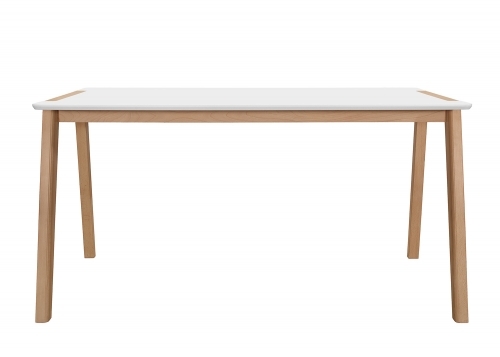 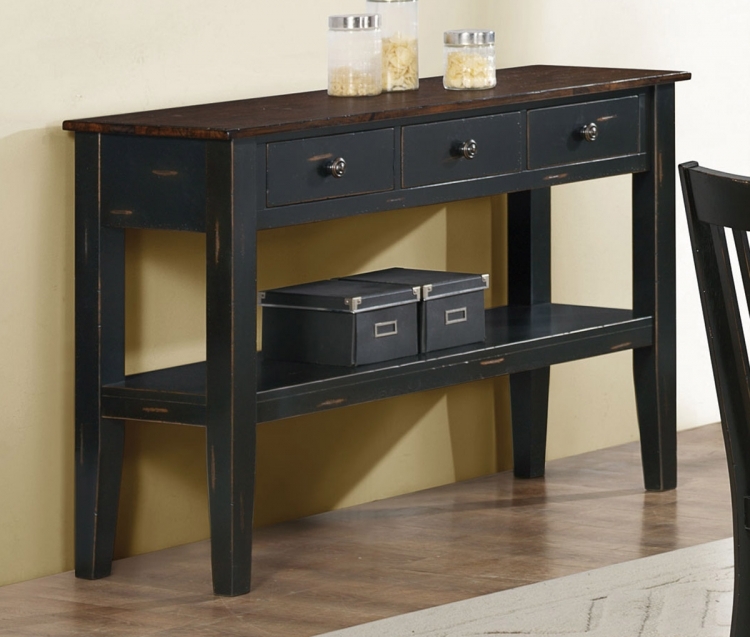 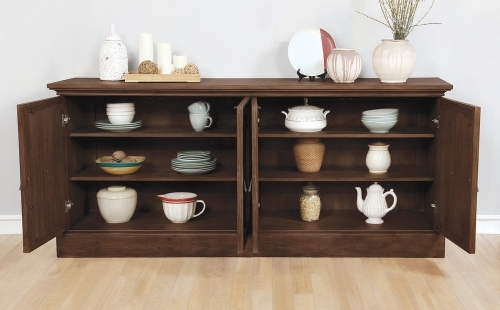 The optional server comes with three drawers to provide storage space for Dining goods.